It says we should be getting more info on Kyouko on December 1st, so preorders will probably open shortly after that. Also, Kyouko showed up in this month's Hobby Japan scans, so check that if you want to see a few more poses and the rest of her accessories (linked because it's rather huge). Do I spy a new shinki? 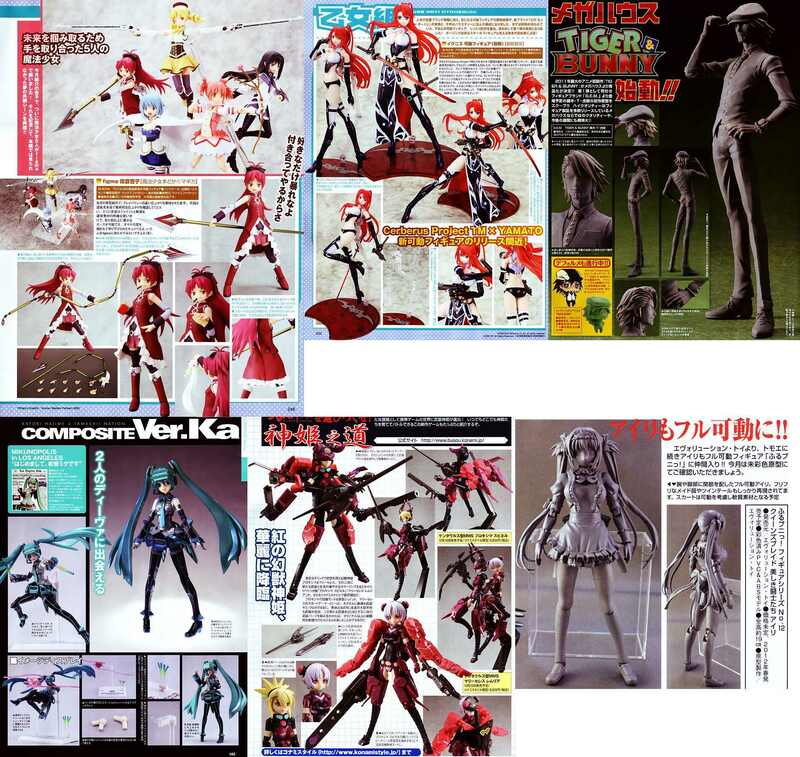 arhra wrote: Kyouko showed up in this month's Hobby Japan scans, so check that if you want to see a few more poses and the rest of her accessories (linked because it's rather huge). royalpain88 wrote: Do I spy a new shinki? Just the red Proxima/Maryceles repaints that we've known about since they popped up at WonFes last February, and various frankensteined combinations of the two. Oh man, that's so mean. Fore! Last edited by royalpain88 on Thu Dec 01, 2011 2:14 pm, edited 1 time in total. 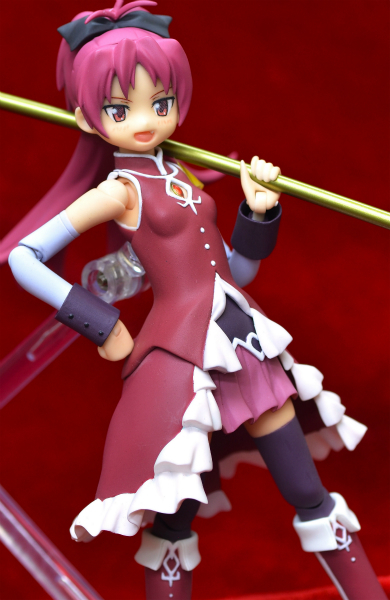 Kyouko preorders soon (Thursday noon Japan time, so late Wednesday night or early Thursday morning for most of us). 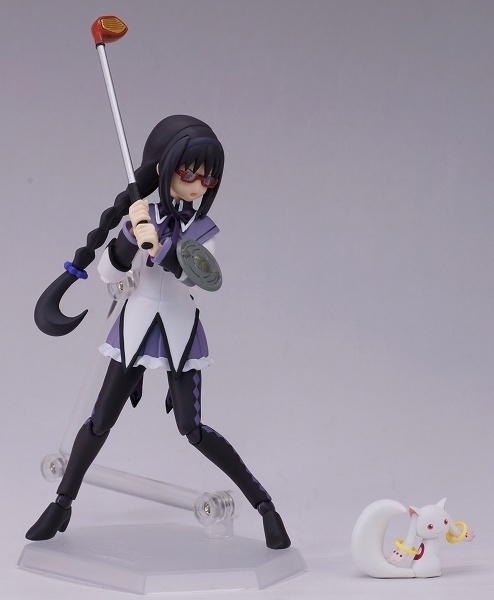 And HomuHomu is on her way home to me. I have seen the pics of Kyouko on HLJ. Poor Kyuubley. I have never seen a character quite abused like him, her, it, whatever. I mean killed twice, come on. It's WELL deserved, trust me. 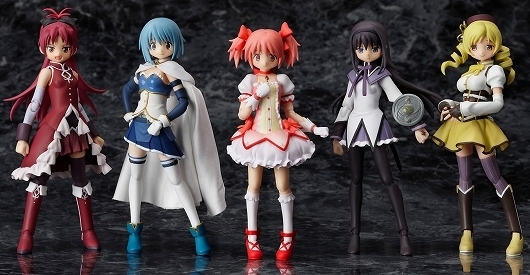 I don't know why, but I suddenly regret not picking up Madoka in Singapore. Maybe it's because of that lineup..?